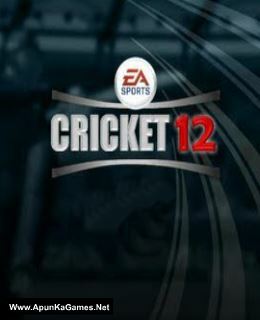 Open “EA Sports Cricket 2012” folder. 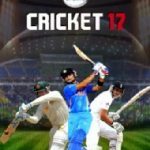 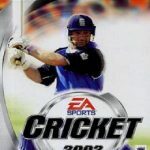 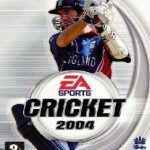 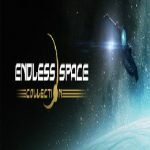 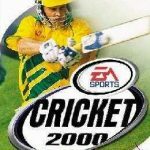 Copy “EA SPORTS(TM) Cricket 07” folder, go to my “Documents” paste and replace it. 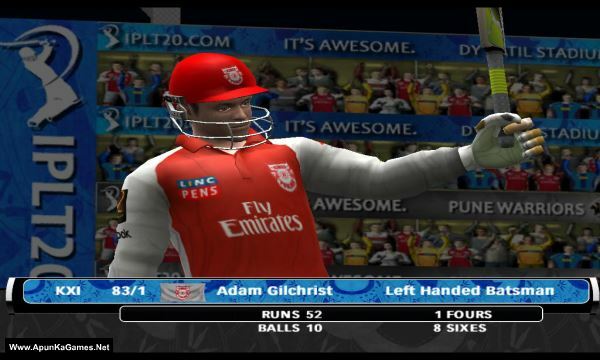 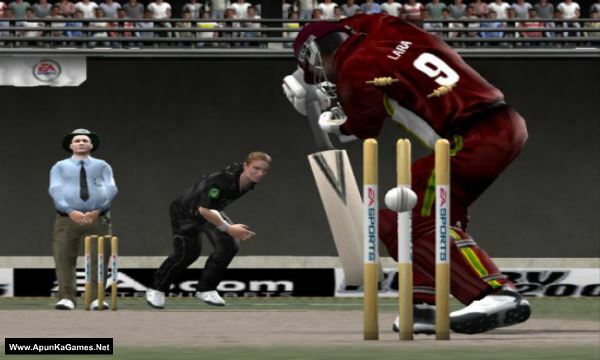 Then double click on “Cricket07” icon to play the Game. 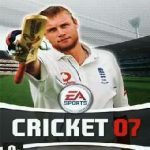 When they ask for game directory, select “EA Sports Cricket 2012” >> “Game” folder and click OK.